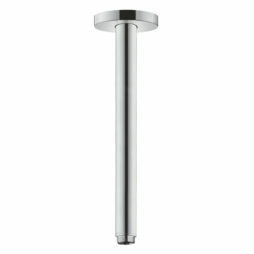 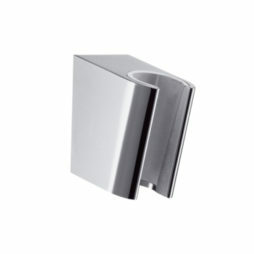 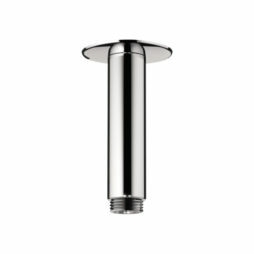 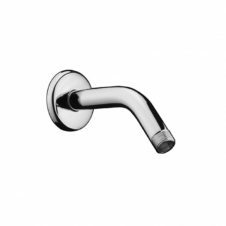 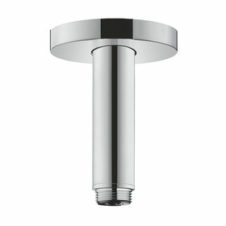 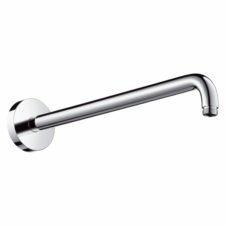 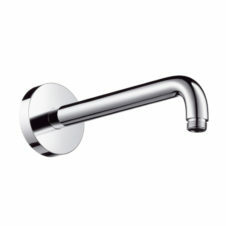 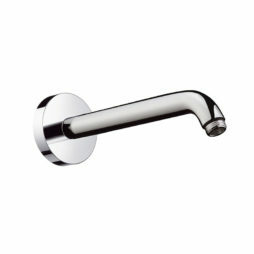 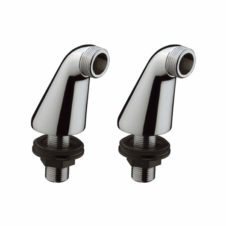 We offer a wide selection of Shower Arms and Brackets ideal for perfecting your shower setup. 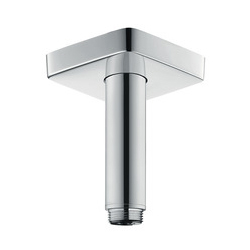 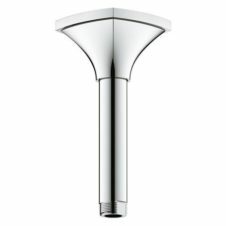 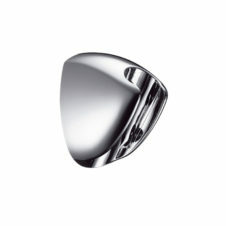 In addition we have a vast selection of wall or ceiling mounted brackets and connectors to choose from. Whether you are looking for a replacement part or new components we are confident you will find the right product within our wide range of shower connectors.